Don’t get locked out of your data! 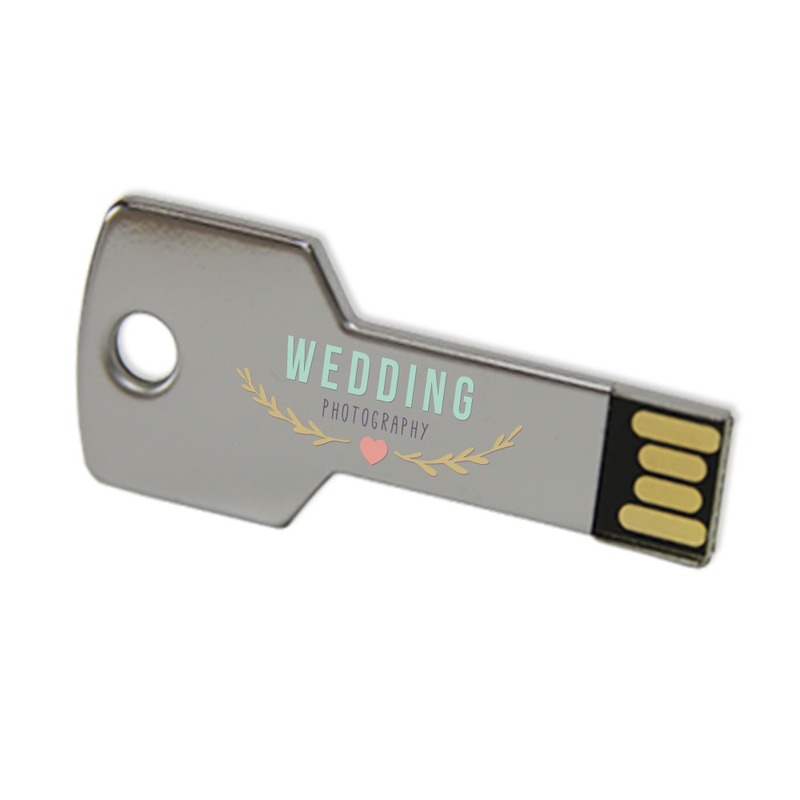 These key-shaped custom USB drives for photographers are perfect for backing up your photos and unlocking new business opportunities. 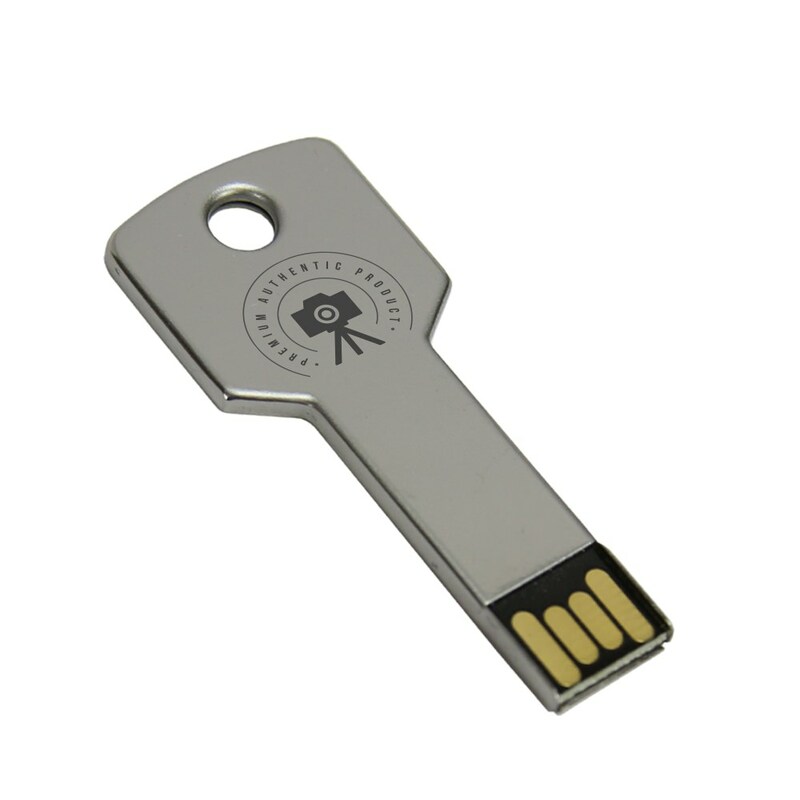 Made out of resilient metal, you can customize these key drives with your logo, monogram or brand. 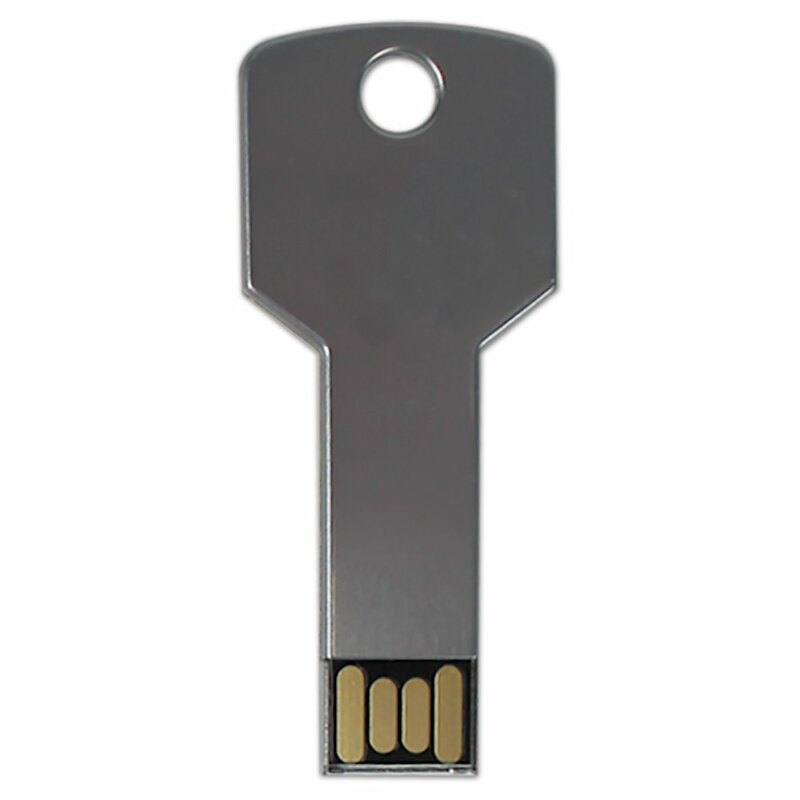 Each Hi-Speed USB Flash Key comes with large data storage capacities and a built-in key loop for easy transport. 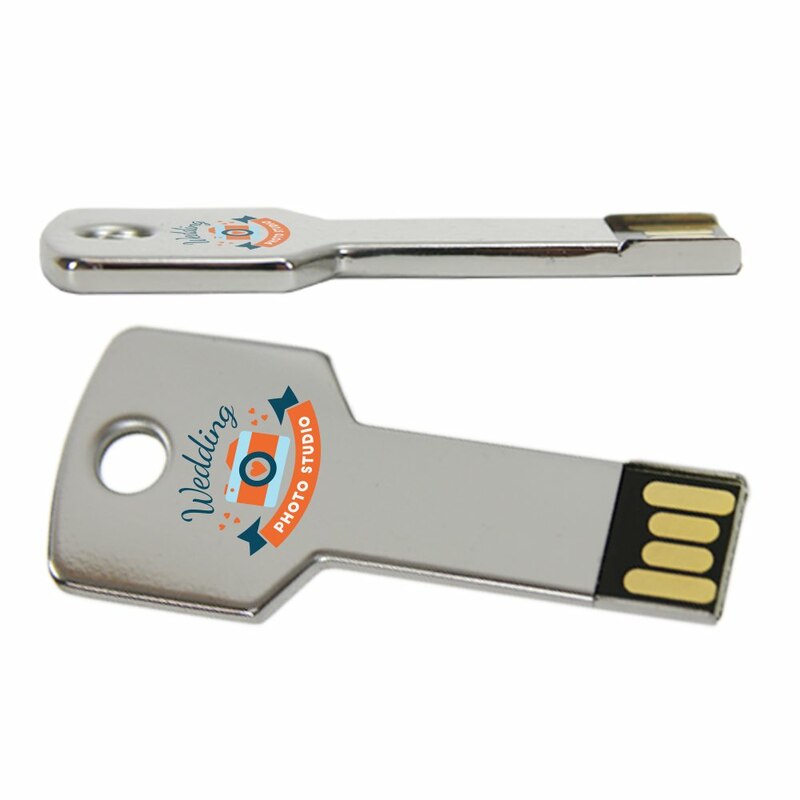 Unlock new opportunities and free your data with our Flash Key custom USB drive! These drives are key-shaped and made out of eye-catching, resilient metal. 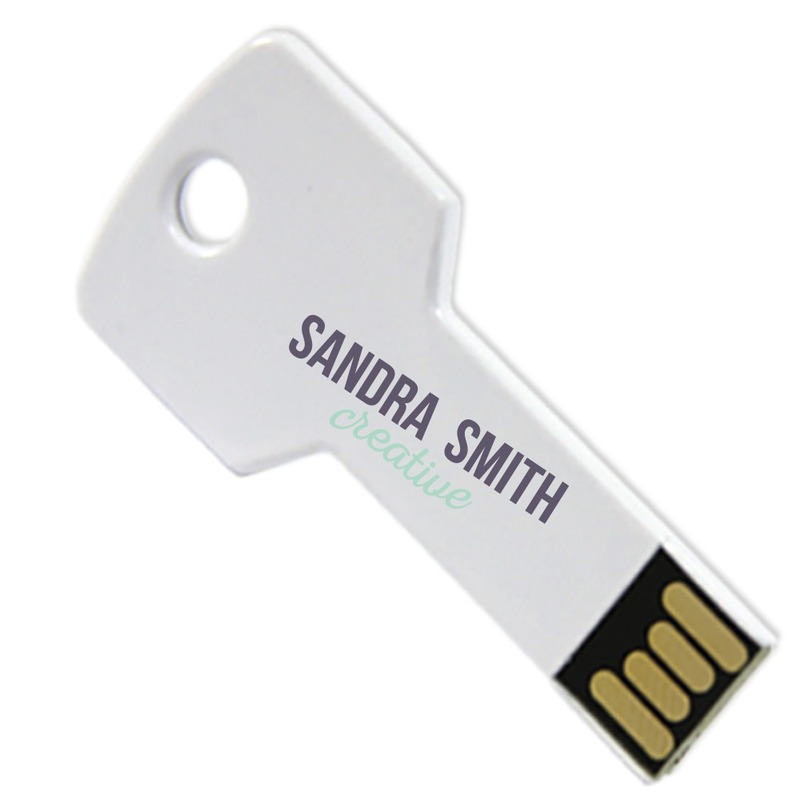 You can personalize your key drives by printing your logo or brand on them. 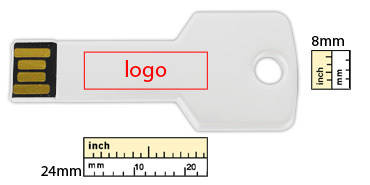 It comes with a built-in key loop, making it a cinch to attach to any belt loop, keyring, purse, or camera bag. These slim drives come with huge storage capacities, perfect for backing up your photos. They also come with a limited lifetime warranty. 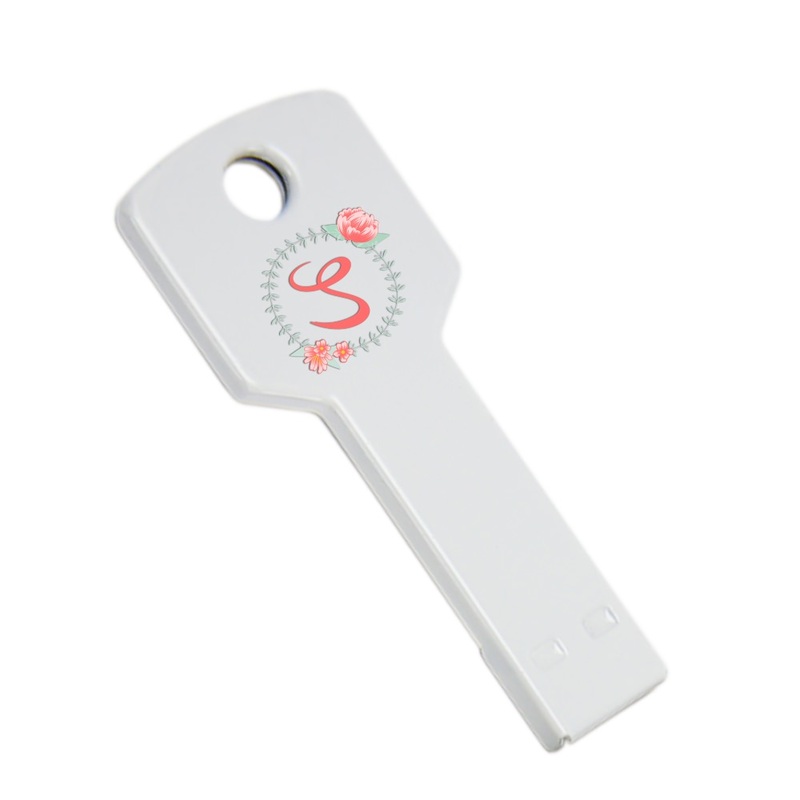 Customize your Flash Key and it’ll make for a perfect promotional item to hand out at family photo shoots, corporate events, or weddings.